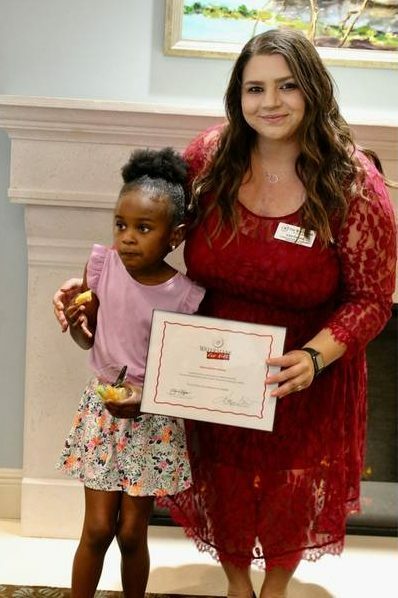 The Watermark at Vistawilla has the honor of supporting youth in our local community through Watermark for Kids and we are so proud to announce Elaina as our first Watermark Kid. Elaina Antoine is six years old and was diagnosed with Autism Spectrum Disorder when she was three years old. 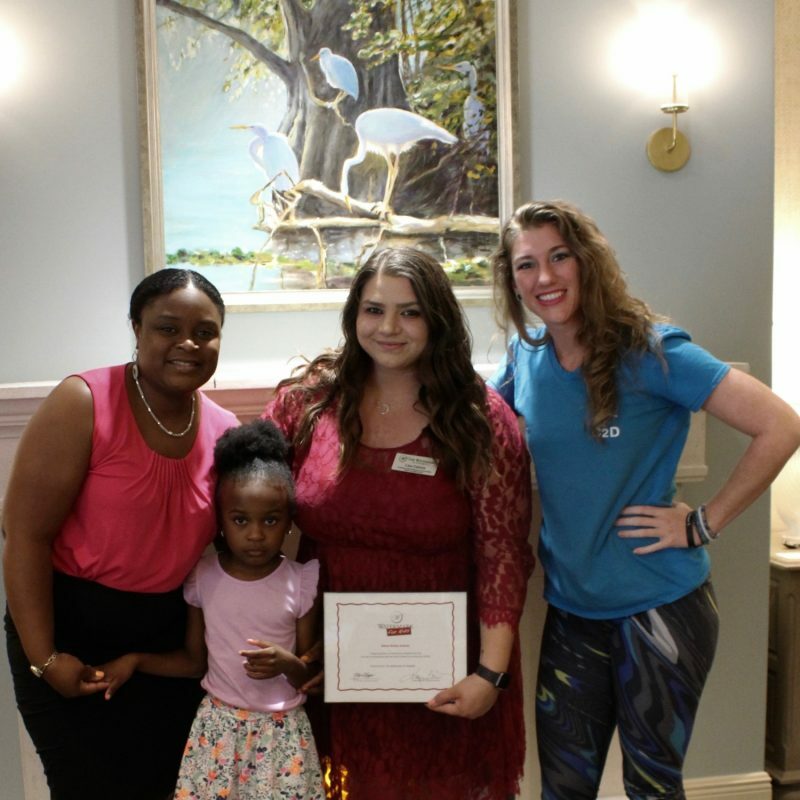 Dance has become an important therapy for her and she has grown in leaps and bounds since beginning classes at Chance 2 Dance, an organization dedicated to providing dance classes for children and adults with special needs in Seminole County. After taking introductory classes, she began interacting with the other children in the class. Even singing and playing with them, which was new for Elaina as she had struggled with engaging with her peers. This change in behavior showed her mother how wonderful dancing is for Elaina. New to the area and facing extra costs associated with medical appointments and therapies, the funds just weren’t there to support continued dance classes. 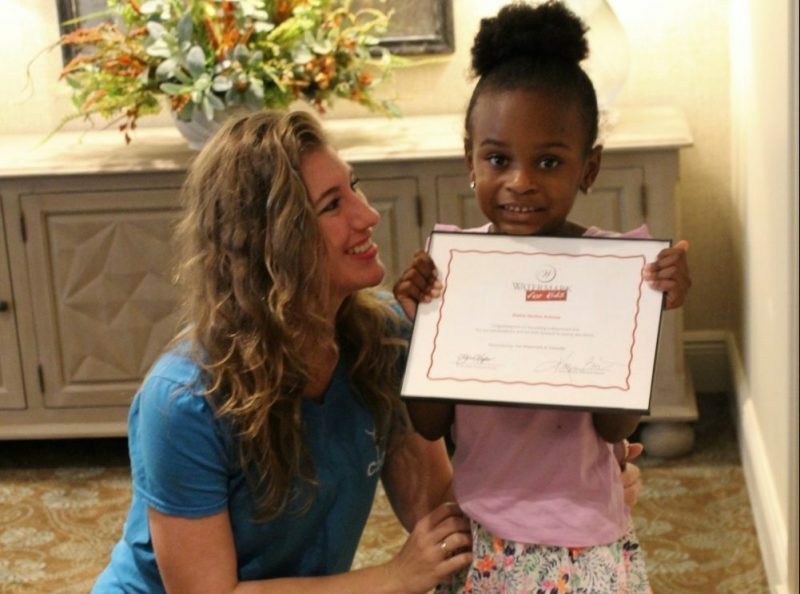 So Watermark for Kids has sponsored classes for Elaina through December 2018. Now she can continue to explore her creativity and thrive through dance. We’re so excited to have Elaina as part of our Watermark for Kids family! An article all about Elaina becoming a Watermark Kid was recently published on Orlando Patch. To read the full article, please click here.